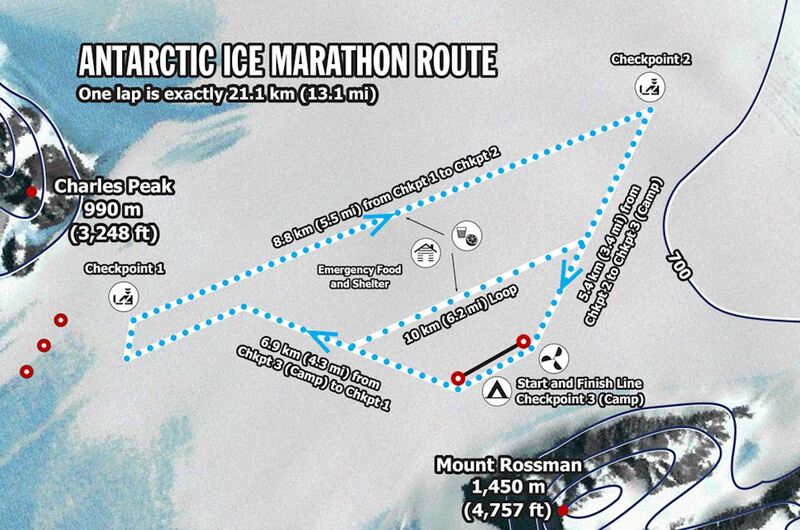 The Antarctic Ice Marathonis organised by Global Running Adventures, Inc. In addition to organising the world's most southerly marathon, Global Running Adventures organises the world's most northerly marathon, the North Pole Marathon®, the world's hightest desert marathon, the Volcano Marathon® and the World Marathon Challenge®(7 Marathons, 7 Continents, 7 Days). Working with a network of associate specialists, including the word's foremost logistics experts, the company delivers world class events in the most remote parts of the planet. 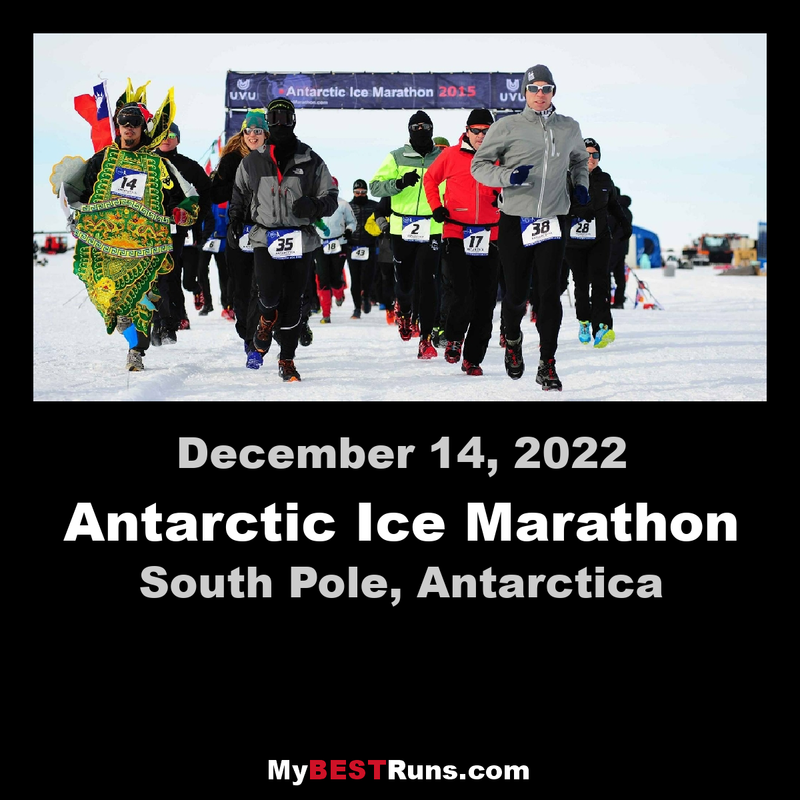 On 24th November 2017 and 13th December 2018, the thirteenth and fourteenth Antarctic Ice Marathon races, respectively, will take place at 80 Degrees South, just a few hundred miles from the South Pole at the foot of the Ellsworth Mountains. 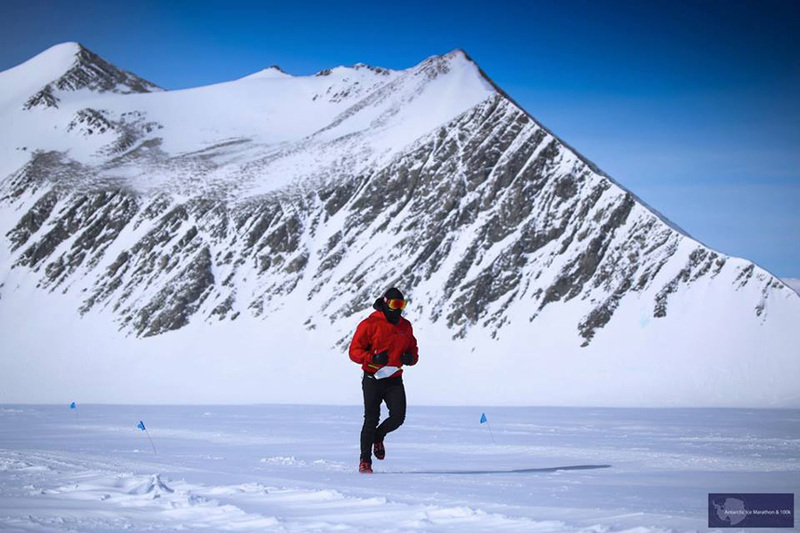 This race presents a truly formidable and genuine Antarctic challenge with underfoot conditions comprising snow and ice throughout, an average windn chill temperature of -20C, and the possibility of strong Katabatic winds to contend with. Furthermore, the event takes place at an altitude of 700 metres. 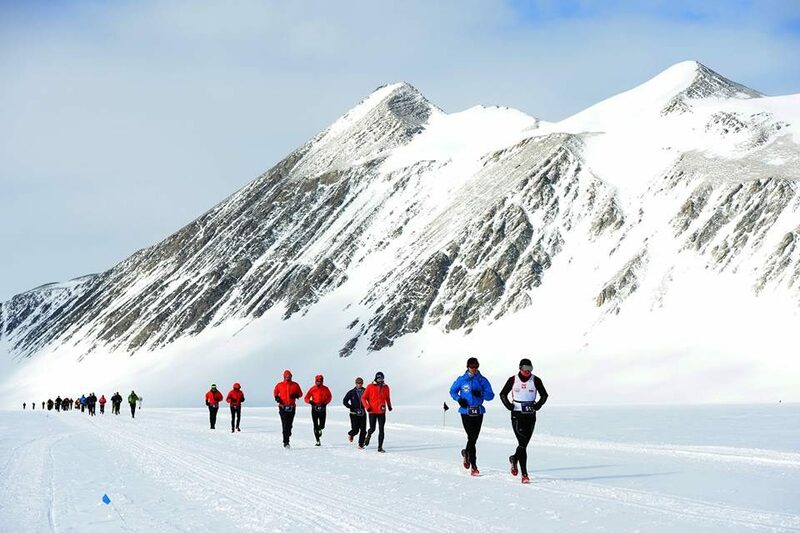 The Antarctic Ice Marathon is the only marathon run in the interior of the Antarctic and is organised by Global Running Adventures / Polar Running Adventures. For those who prefer a half-marathon option, the Frozen Continent Half-Marathon will also be run on the day of the Marathon race. This half-marathon is your opportunity to cover 21km (13.1 miles) on the'white continent' and finish the southernmost half marathon on the planet.